RR Cam is designed to greatly enhance the capabilities of Lightwave cameras with non-destructive, multi-constraint setups complete with motion layers and other quality camera editing tools. The video here explains: RR_Cam from Liberty3d.com on Vimeo. 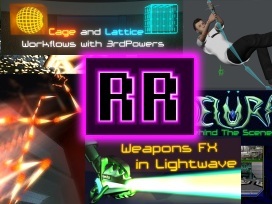 COMPATIBILITY: Lightwave version 11+ Enter Your Product Lock # HERE: ($29.95) Get RR Cam! Happy Independence Day! Get 25% off with Coupon Code: ID4 Don’t forget that this applies to just about everything in our store, including bundled products and software. Liberty3d now has a video channel where we will be posting everything related to 3d. 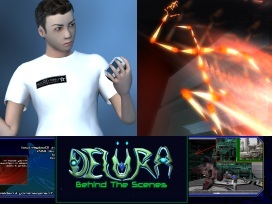 Demos, experiments, news and sofourth will be posted on this vimeo channel. 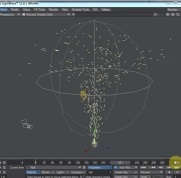 To kick things off, Ryan did a quick video on editing simulations using object sequences. Check us out! Fusion 7, high end compositing software is now 100% free. 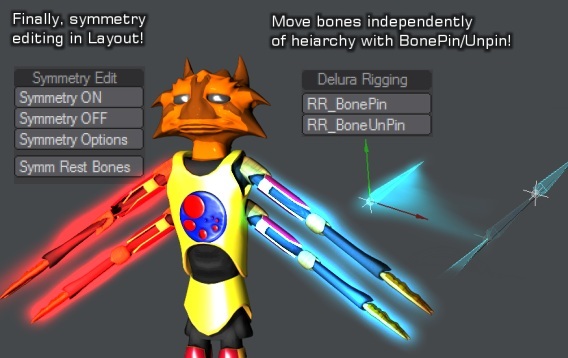 New for Layout: RR Tools Pro available now! Click this link for the RR_Tools_Pro main page. For more information on this plugin set. The video below demonstrates these new tools in action. When you subscribe to the Liberty3d.com’s 100% free newsletter/mailing list, you will receive industry news, exclusive discounts/sales to our products and other cool stuff. Why repeatedly visit the website for new products when you can just have any updates mailed to you conveniently? Subscribe to our mailing list today and see what you’ve been missing out on! Subscribe to the Liberty3d.com mailing list! 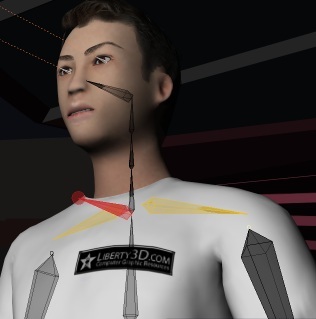 Ryan has provided a free IKBooster rig of a Liberty3D dude that comes bundled with a sample animation and relative motion files. Model was generated from MakeHuman. Download it here!